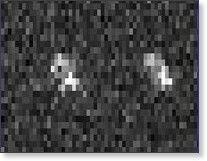 Asteroid 2007 TU24 was discovered by NASA Oct. 11, 2007. The asteroid should be visible to amateur astronomers using 3 inch (7.6 centimeter) telescopes. It will be brightest on January 29-30, reaching an approximate apparent magnitude of 10.3, and then become fainter as it moves farther from Earth. Anyone looking for the asteroid with amateur telescopes will need dark and clear skies. An object with a magnitude of 10.3 is about 50 times fainter than an object just visible to the naked eye in a clear, dark sky. 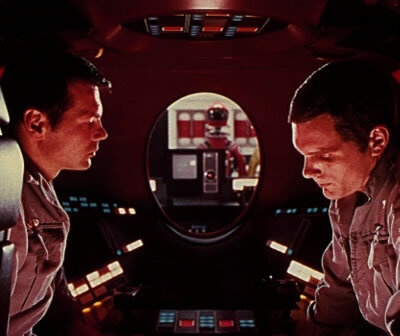 Compie oggi 90 anni l'autore di "2001 a space odyssey".